Jane moved into the field of acupuncture in her early 20s after working with research into head injury rehabilitation in Oxford; she was persuaded by her boss, a consultant in Rheumatology & Rehabilitation, that this ancient medicine was a system of medicine for the future. On graduating she set up the Acupuncture Clinic in Princes Street, in 1979, with Lesley Jenkins; this grew into the Clinic of Complementary Medicine at The Avenue, before the move to Nine Springs in 2007. She visited China in 1980 and again in 2004, which gave her the inspiration to start a Community Acupuncture Clinic to provide ‘ward style’ treatment which enables more frequent treatment at a reduced cost. She has also trained in and practises Qi Gong and Tai Chi which she finds an invaluable way to keep herself in good health. She runs a Qi Gong class on Friday lunchtimes. Jane has continued her research interests with the South West Acupuncture Research Group (Chapman R, Norton R, Paterson C, A Descriptive Outcome Study of 291 acupuncture patients, European Journal of Oriental Medicine 2003). She has worked as a dissertation supervisor for the College of Integrated Chinese Medicine for 10 years, and as a regional support tutor for their students since 1993. 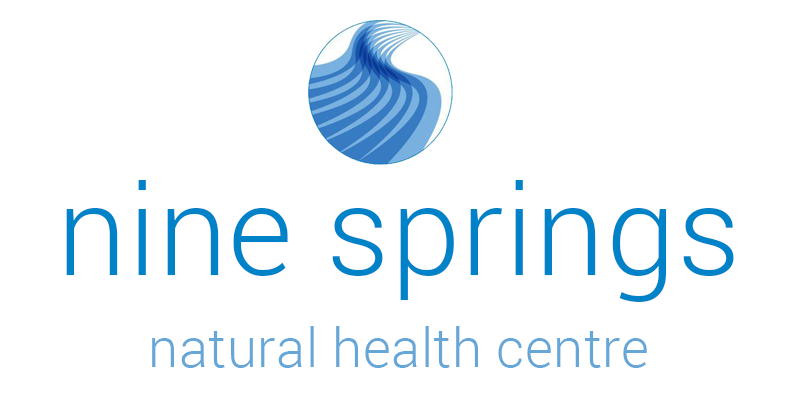 In 2004 Jane trained as a Mentor/Supervisor for Health Professionals under Isobel Cosgrove at Spectrum and offers supervision for individuals and groups, especially other acupuncture practitioners. She is in a regular supervision group herself. Jane has a passion for her work with acupuncture “I never cease to be amazed by the wisdom of Chinese medicine, and its ability to produce good results”. She also enjoys helping people to find the right therapy for their present condition, using her considerable experience of working alongside other medical and complementary medical modalities. When she is at home she lives on an organic farm, and has a garden and animals. When spare time allows it, walking especially in mountains, and skiing, salsa and jive and horse riding are her greatest pleasures. Lic Ac,1979 BAc 1981, MAc 1987 College of Traditional Acupuncture, Leamington Spa. Musculo-skeletal conditions and Trigger Point Therapy. Cancer treatments (alongside conventional therapies). Annual British Acupuncture Council conference.